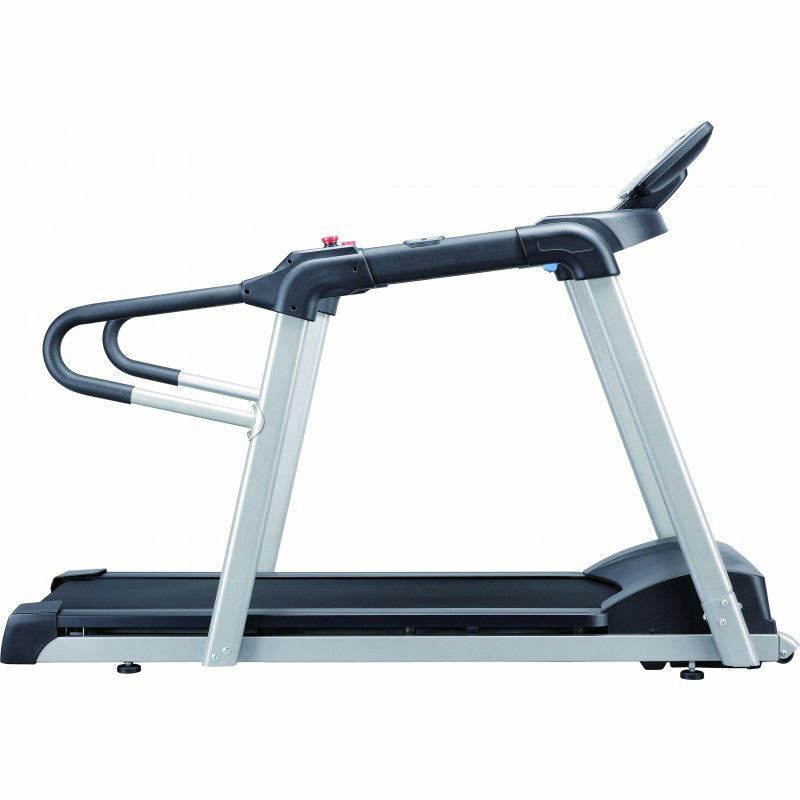 The Spirit Meditrack Treadmill is Spirit’s most affordable rehabilitation treadmill. 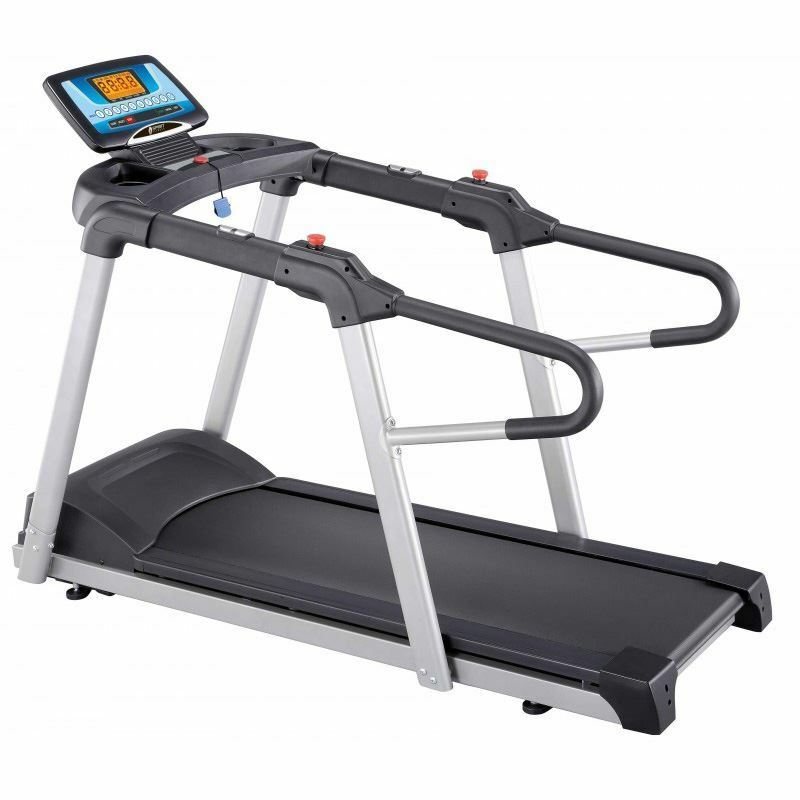 The Meditrack features comfortable full length hand rails that include dual emergency stop buttons for added safety. 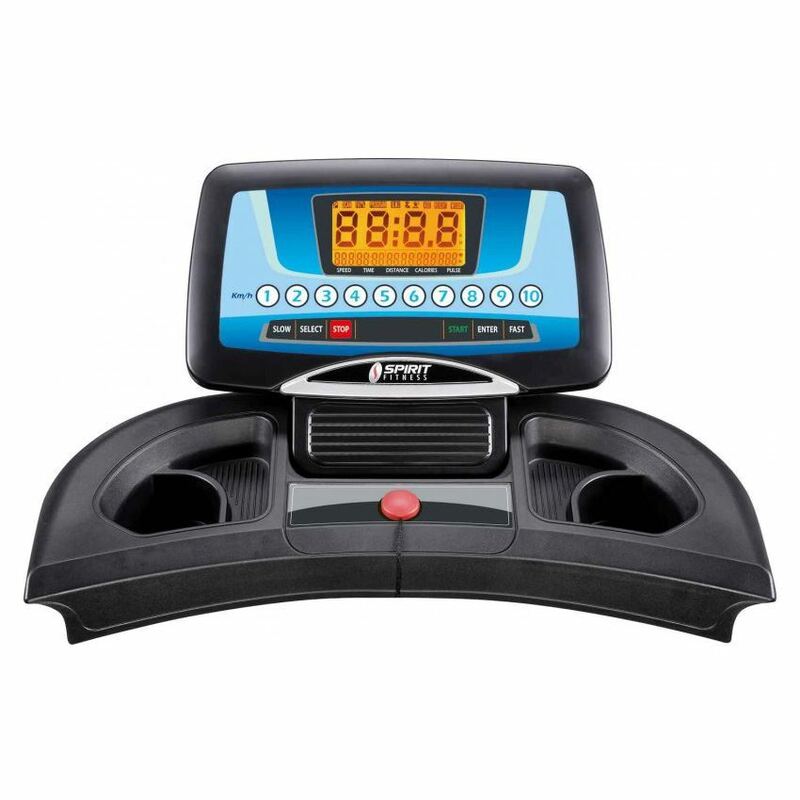 This treadmill is great for the aging population with a slow start up speed of just 0.3km/hr plus Heart Rate Control Programs to allow users to maintain a desired Heart Rate to work in a safe zone.